its features and applications to keep pace with fashion. The origins of Bemberg date back to the late 19th century, when chemical fibers had just been developed. 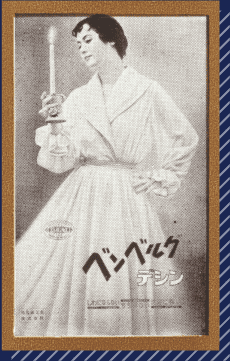 In 1928, Asahi Kasei introduced the fiber production technology by J.P. Bemberg and, after three years of research, Asahi Kasei successfully produce this artificial fiber. 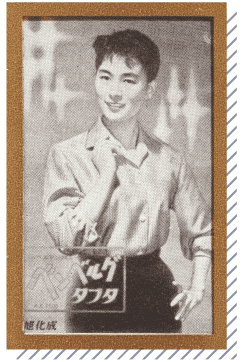 In 1931, Asahi Kasei built the Bemberg Plant in Nobeoka City, Miyazaki Prefecture, and started operations. 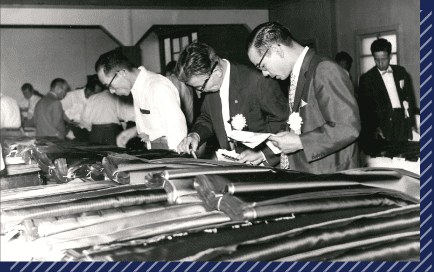 Thanks to its untiring research and technological innovation, Asahi Kasei is now the only manufacturer of Cupro (Bemberg) in the world. The principle of Bemberg™ is invented. 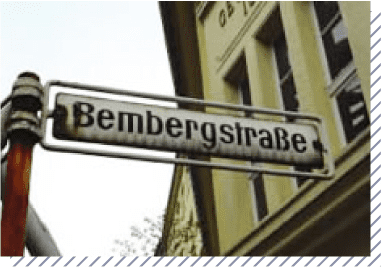 *The street where J.P. Bemberg of Germany used to be located is called Bemberg Strasse (Bemberg Street). The representative of J.P. Bemberg of Germany and Shitagau Noguchi (the founder of Asahi Kasei) sign a formal agreement on the introduction of technological machines in New York. Bemberg Fiber Co., Ltd. is established. The production of Bemberg™ (hank yarn) commences. It begins to be produced as a clothing material in Hokuriku. The area of production is later expanded to the Ryomo area (Kiryu City, Gunma Prefecture, and Ashikaga City, Tochigi Prefecture). Asahi Bemberg Fiber Co., Ltd. is established. Raw yarns begin to be provided to Yamanashi region. The production of raw yarns for tricot begins. 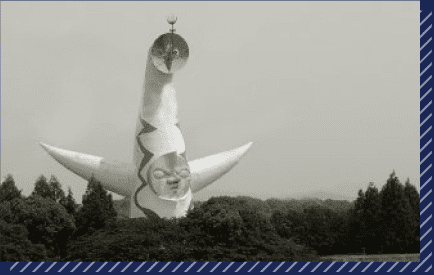 The Showa Emperor visits Bemberg™ Plant for inspection. Raw yarns of Bemberg™ for yarn-dyed linings begin to be input in full scale in Yamanashi region. The first Yamanashi Bemberg™ Textile Competition is held. Advertising on mass media begins. Radio advertising of linings begins. 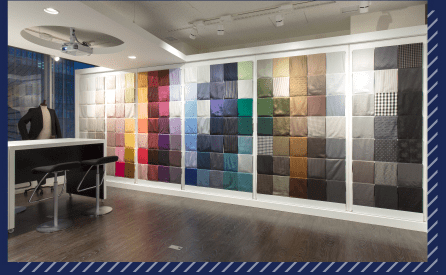 The industry's first in-house textile is launched. 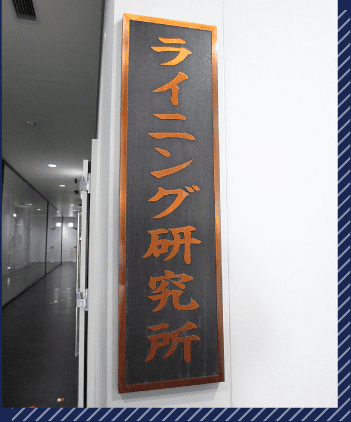 Kanazawa Branch of R&D Laboratory for Applied Product is established. R&D Laboratory for Applied Product is established in Takatsuki City, Osaka. Production utilizing continuous spinning begins. Export of fabric for luxury saris begins. Kimono fabric produced in Kiryu begins to be sold in Nishijin, Kyoto. Production of Bemberg™ staple fiber begins. 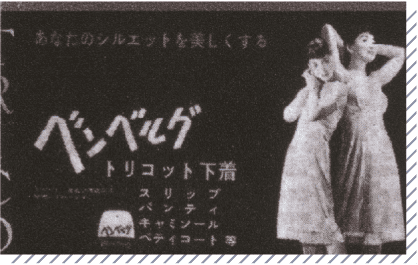 TV commercial for linings begins to be shown. 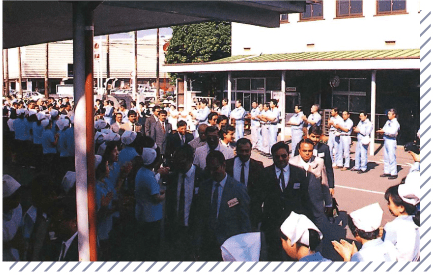 Crown Prince (Heisei Emperor) and Princess visit Bemberg™ Plant for inspection. Bemberg™ yarn is stored in the time capsule for Expo '70 in Osaka. Asahi Kasei and Miyazaki Prefectural Government sign an agreement on the prevention of pollution in Nobeoka City. Launch of linings in 48-inch width for pret-a-porter. 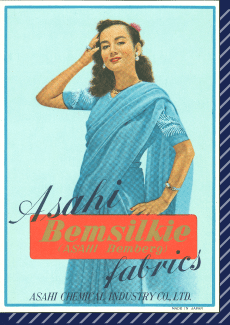 Sales of Bemliese™ (nonwoven product) begins. Production applying NP (high-speed continuous) spinning process begins. Production of hollow fibers (for artificial kidneys) begins. 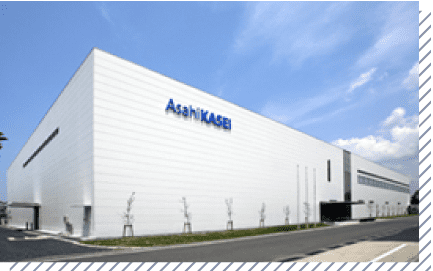 Asahi Kasei Textile Co., Ltd. is established. Sales of yarns for traditional wear in India begins. 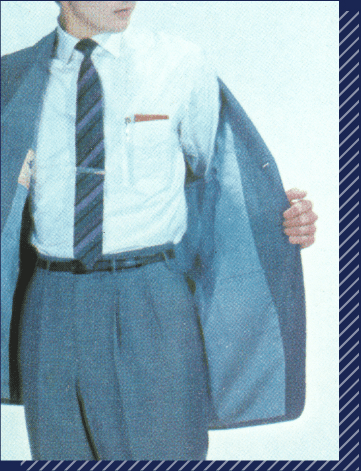 Textile mills in India who use Bemberg™ come to Japan. Collaborated textile exhibition with production areas (Yamanashi, Kiryu, Niigata and Yonezawa) begins. 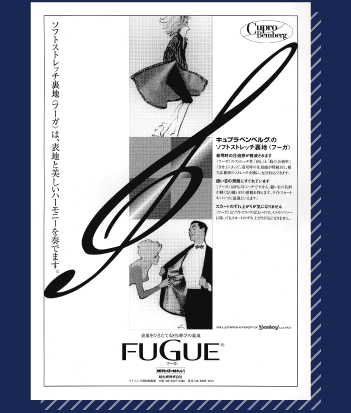 Illustrations by French fashion illustrator René Gruau are used for advertisements. 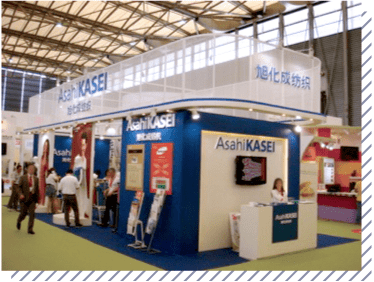 Asahi Kasei begins sponsoring a TV program entitled "Naruhodo! The World." Bemberg™ hollow fiber for artificial kidneys is awarded the Imperial Invention Prize. Full-scale export of raw yarns to Italy begins. Launch of linings in 54-inch width for pret-a-porter. Lining R&D Laboratory for Applied Product is established. *Current view of the Lining R&D Laboratory. This sign has continued to be used since the establishment of the center. 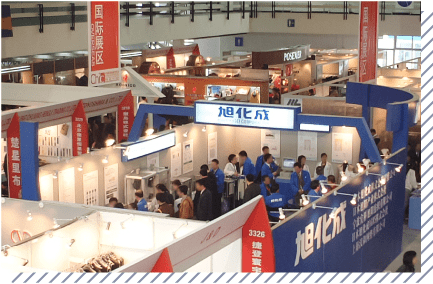 Joint exhibition of linings begins to be held. 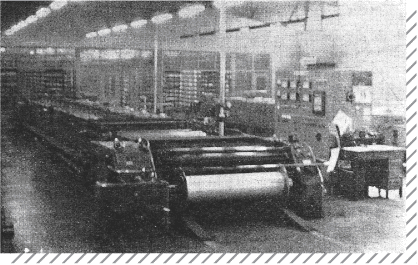 Production of hank yarns stops. Exhibition of Bemberg™ apparel textile begins. Asahi Kasei Fibers Italia s.r.l is established. New brand statement, "A Touch of Nature" is introduced. 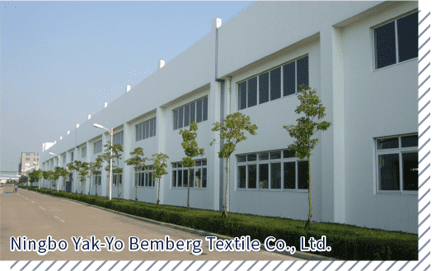 Ningbo Yak-Yo Bemberg Textile Co., Ltd., a joint venture in China, begins operation. Asahi Kasei China Fashion Designer Creative awards starts (Beijing). 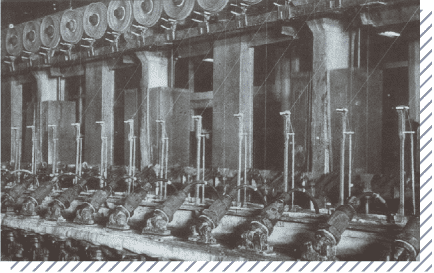 Production of cupro fiber ends at other companies, as a result of which Asahi Kasei becomes the only cuoro (Bemberg™) manufacturer. Bemberg Lining Museum+ is established. Production begins at a new NP (high-speed continuous) spinning process. New brand statement, "It feels so precious," is introduced. Life Cycle Assessment (LCA) Report is created. Global Recycled Standard (GRS) certification is obtained from Textile Exchange. The Bemberg logo design has changed with the times.